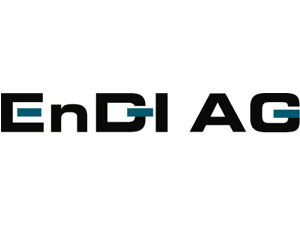 EnD-I AG is a German company working in the field of renewable energies. We plan, build and operate plants both domestically and internationally which generate renewable energies based on sustainable raw materials, biogenic waste and methane deposits from landfill sites and coal mines. Economic growth in line with environmental, climate and resource protection requires innovative ideas and approaches. The West African Clean Energy & Environment Exhibition", WACEE for short, provides a yearly platform to promote networking and exchange for creative sustainable economic development solutions. Sustainable economic development requires a responsible approach to the use of natural resources. In partnership with two North Rhine-Westphalian universities, the Kwame Nkrumah University of Science and Technology (KNUST) in Kumasi, Ghana, is setting up a competence centre to show how it can work. next post: Nehlsen City Waste Ltd.